Cinematography Award: World Cinema Documentary: Who Is Dayani Cristal? 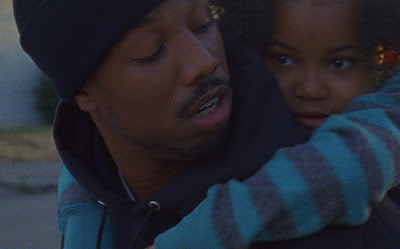 Cant wait to see Fruitvale and American Promise. Really exciting reviews.